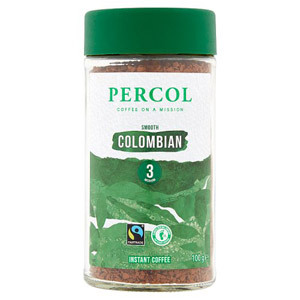 When it comes to fair trade and organic coffees, Percol is the brand which is trusted perhaps more highly than any other. 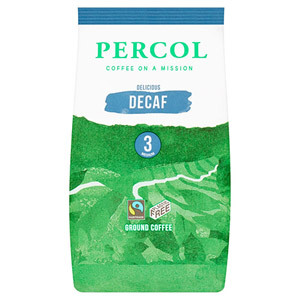 Not only do these coffees taste fantastic and provide the ultimate morning pick-me-up, they also are made according to sustainable, organic principles, and offer a better deal for the coffee growers and roasters who produce them. 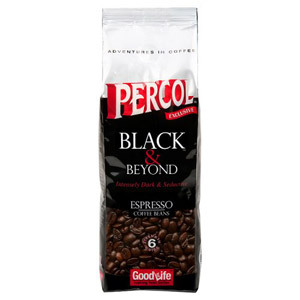 Great for the tastebuds, and just as good for the conscience.